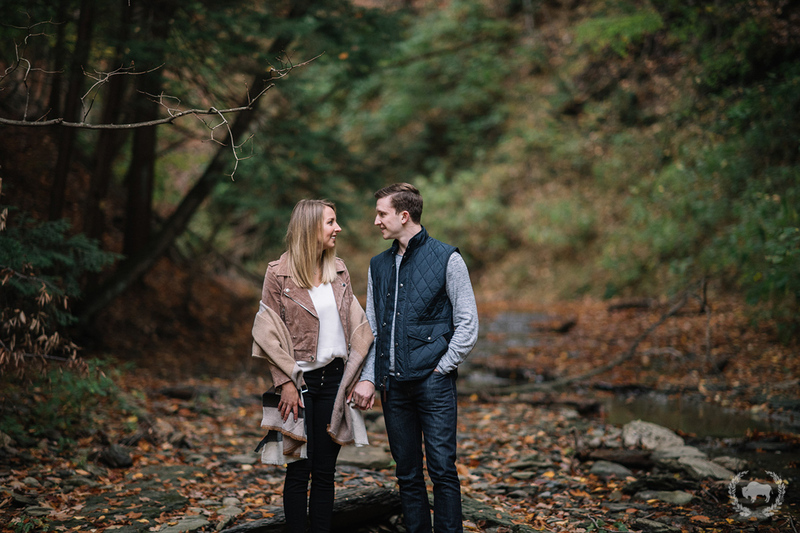 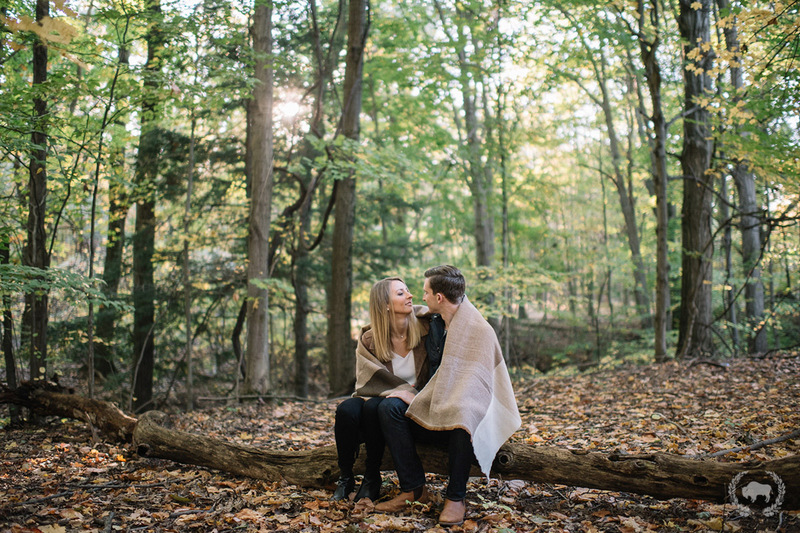 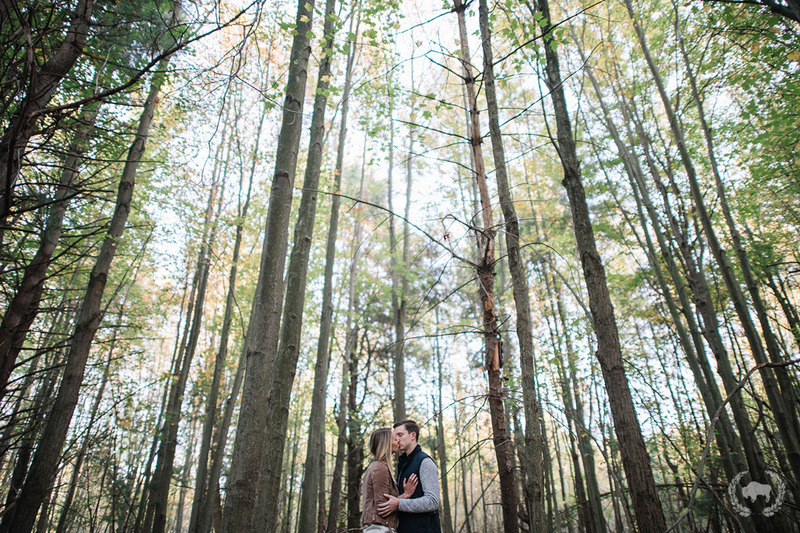 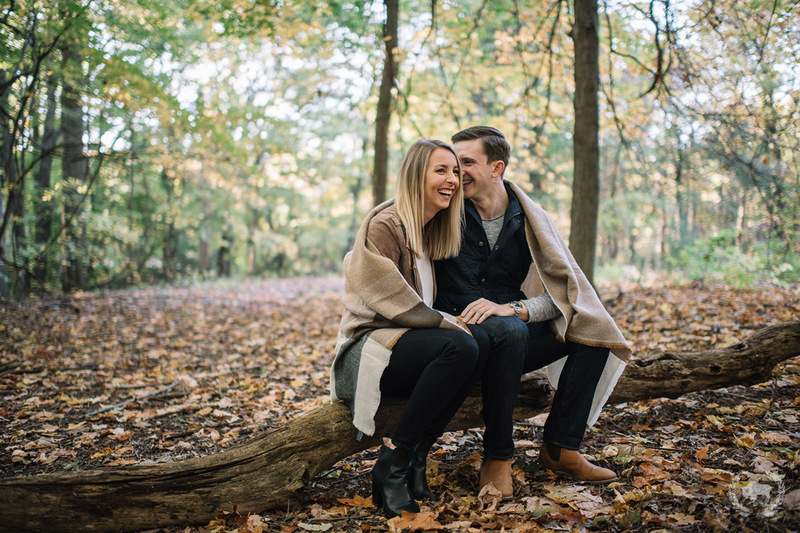 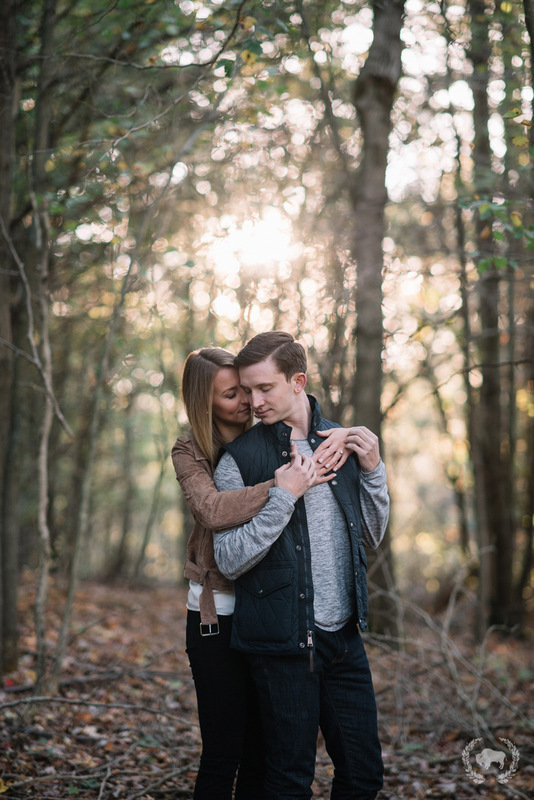 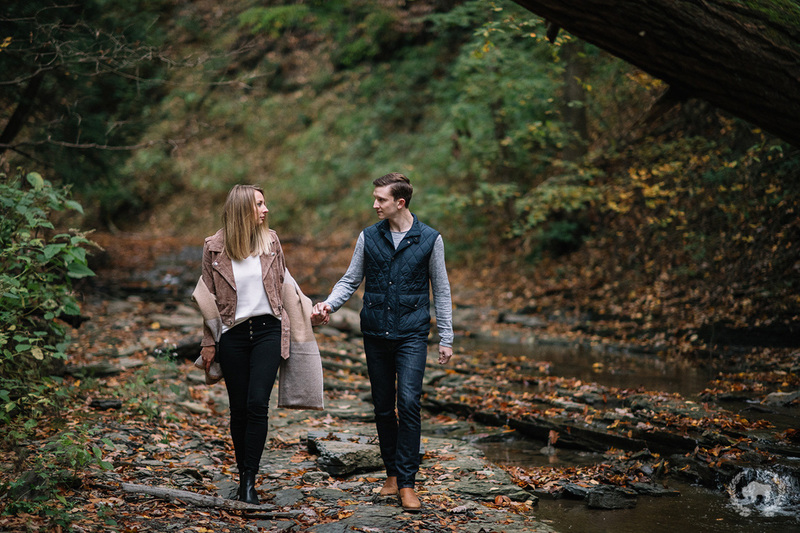 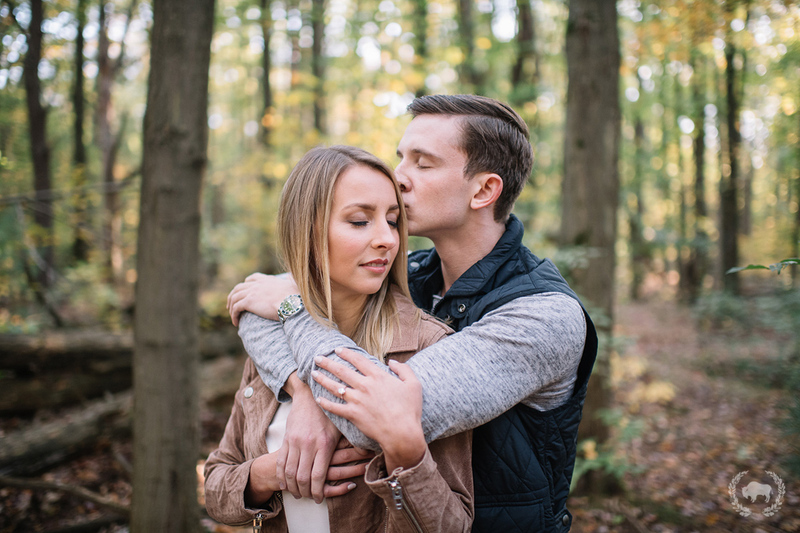 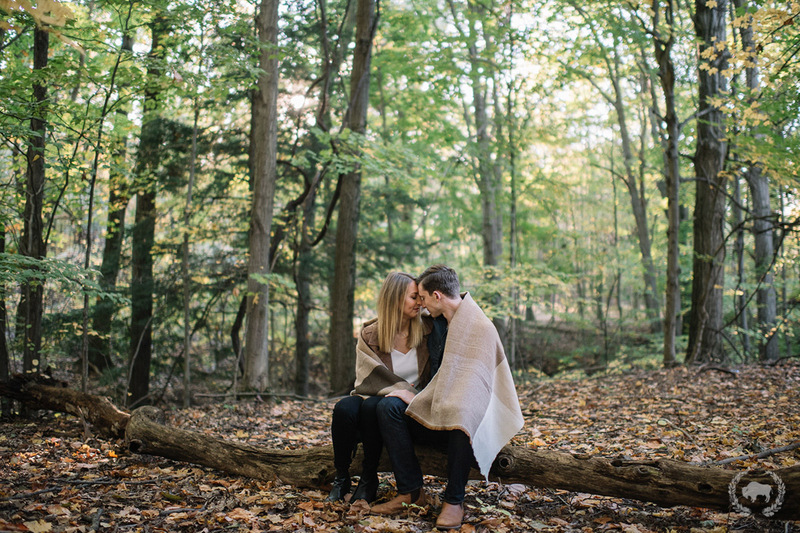 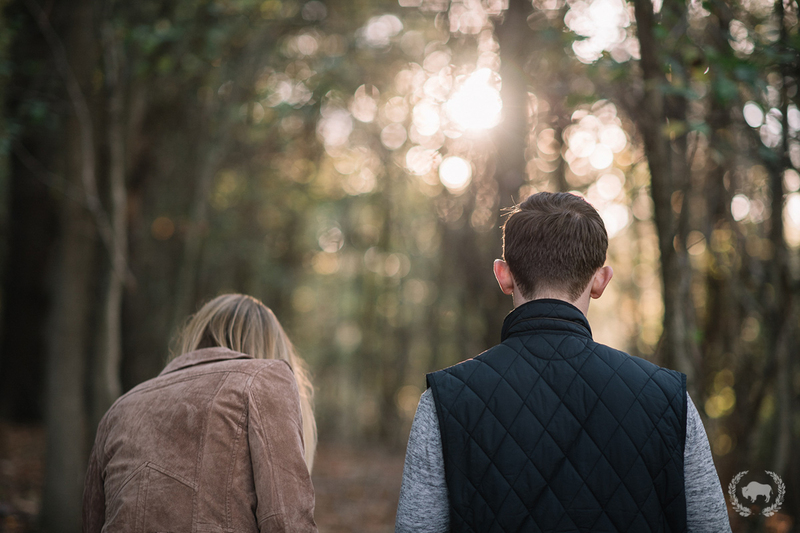 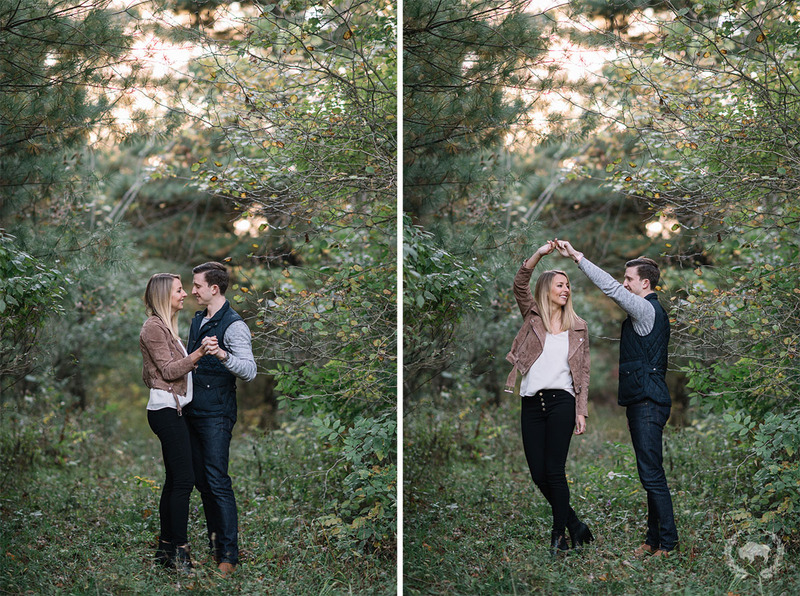 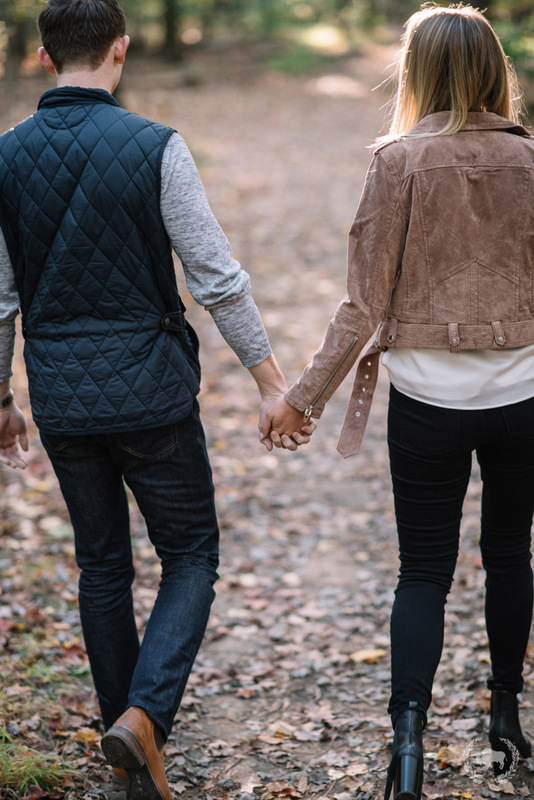 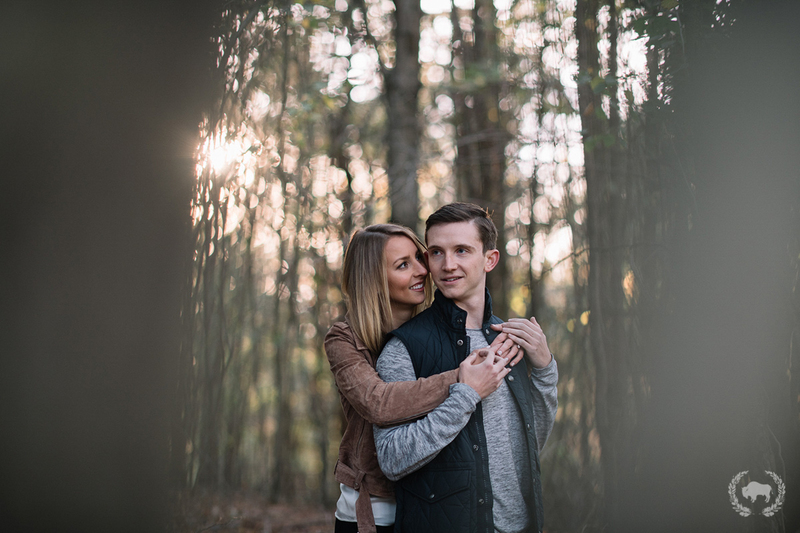 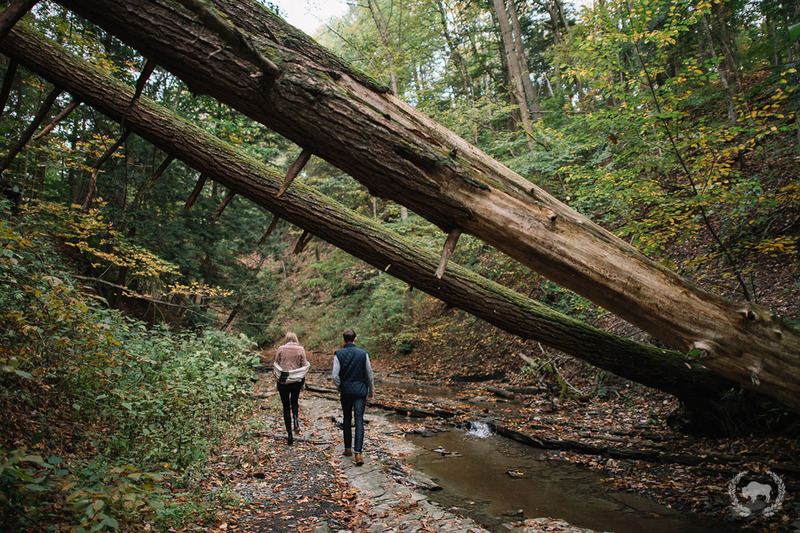 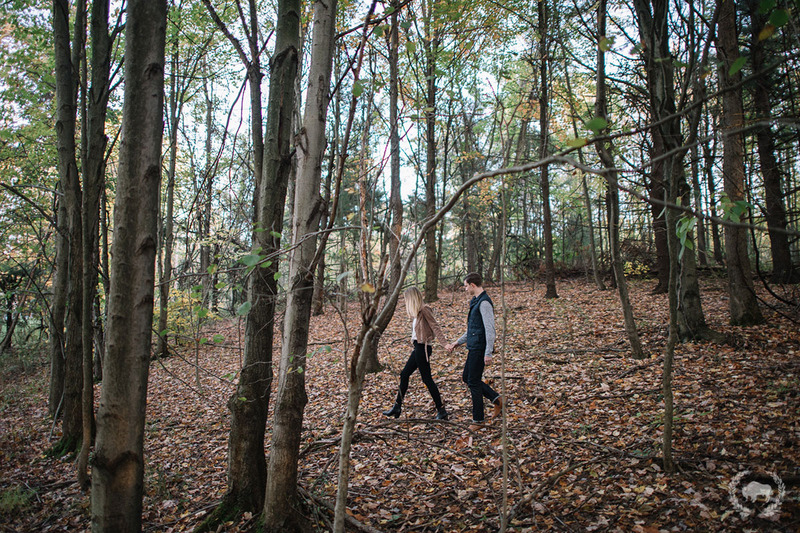 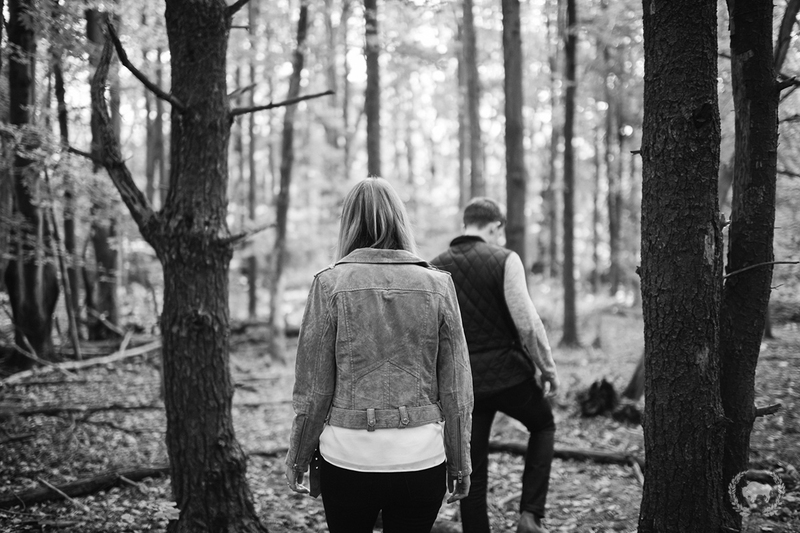 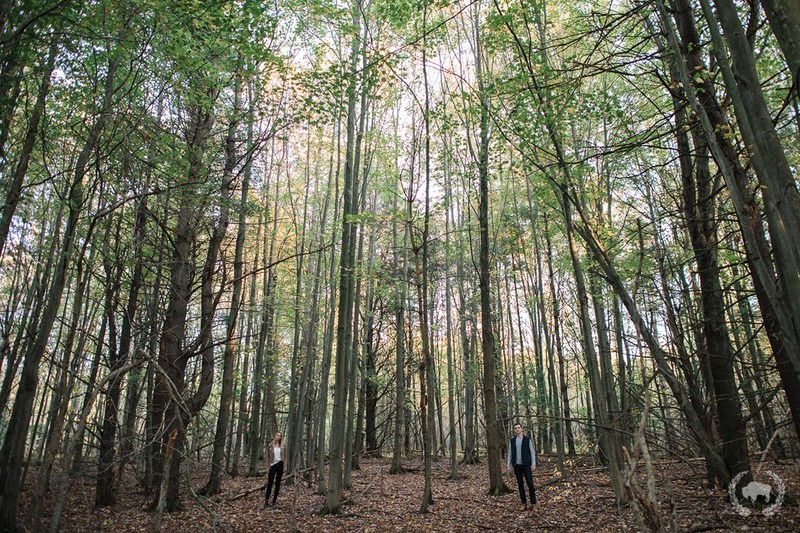 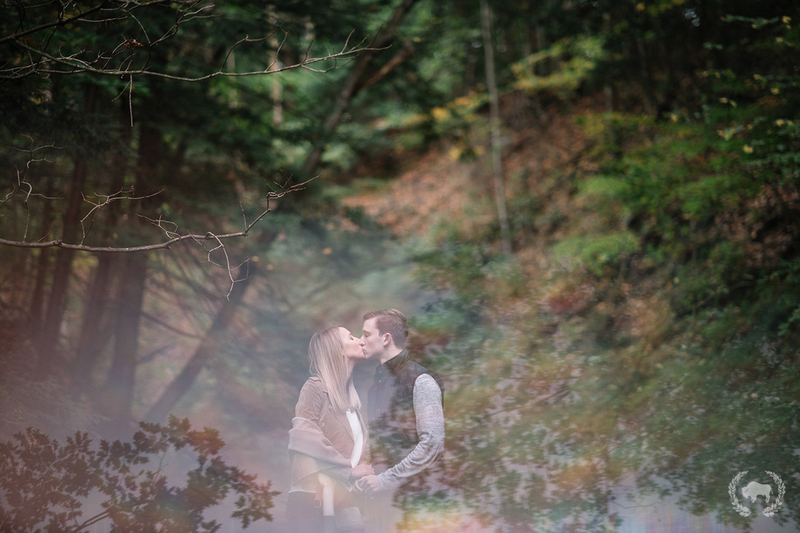 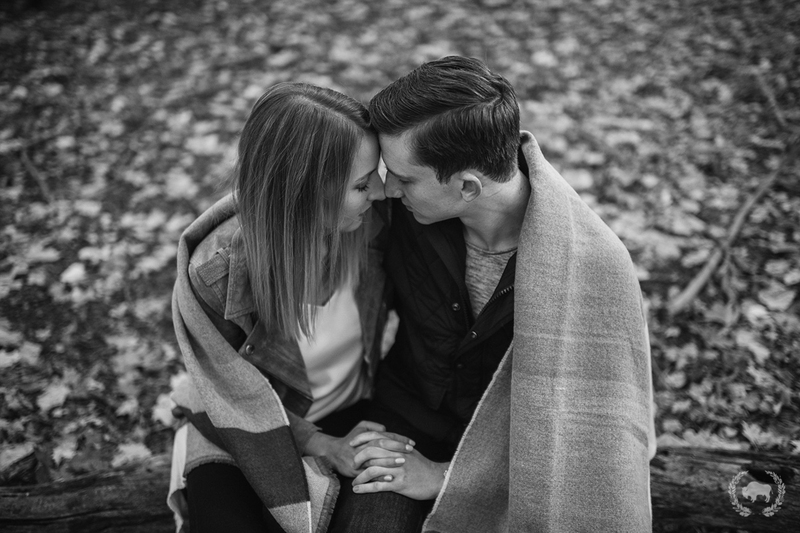 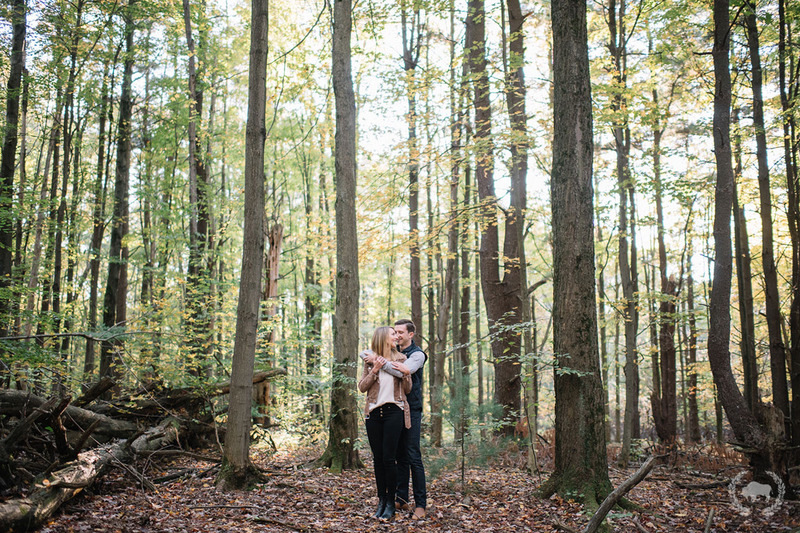 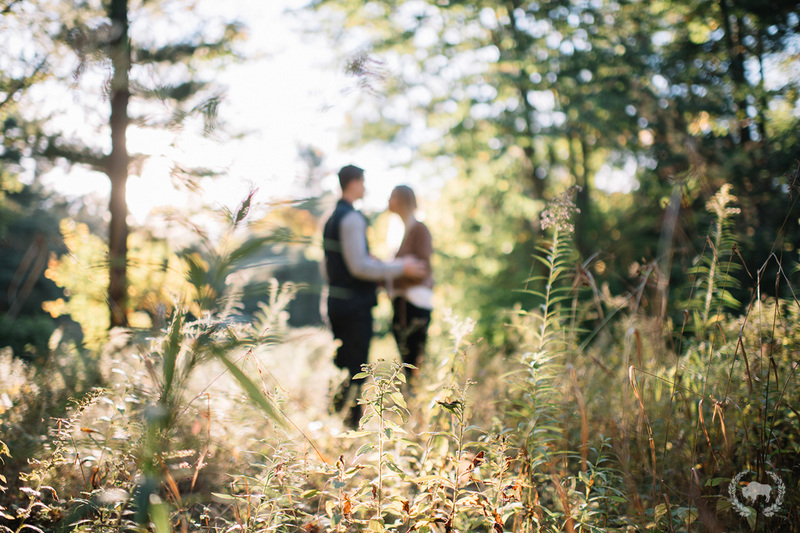 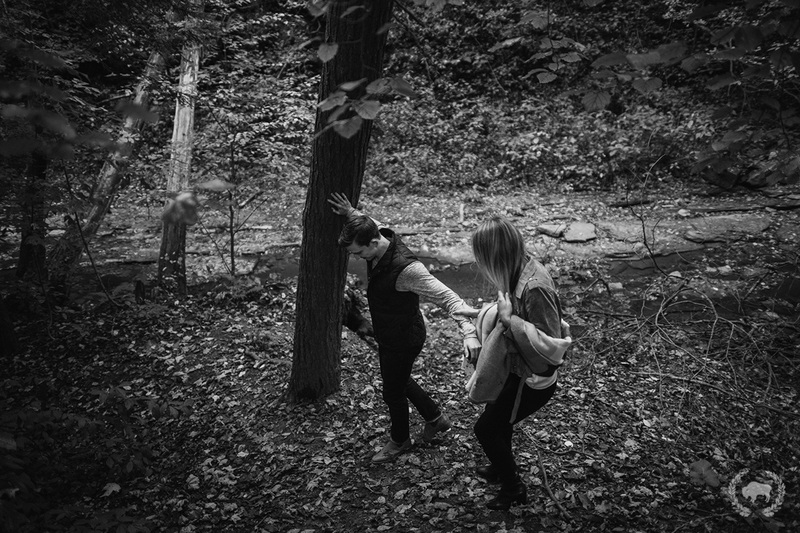 What a fun evening hiking through Chestnut Ridge with Calle and Morgan for their engagement session! 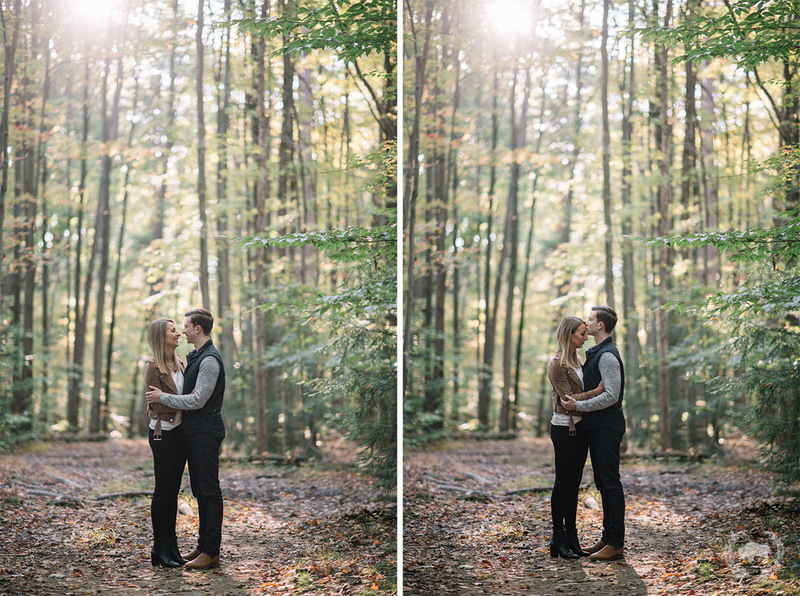 We were lucky to have warm temperatures and some sunlight peeking through the trees! 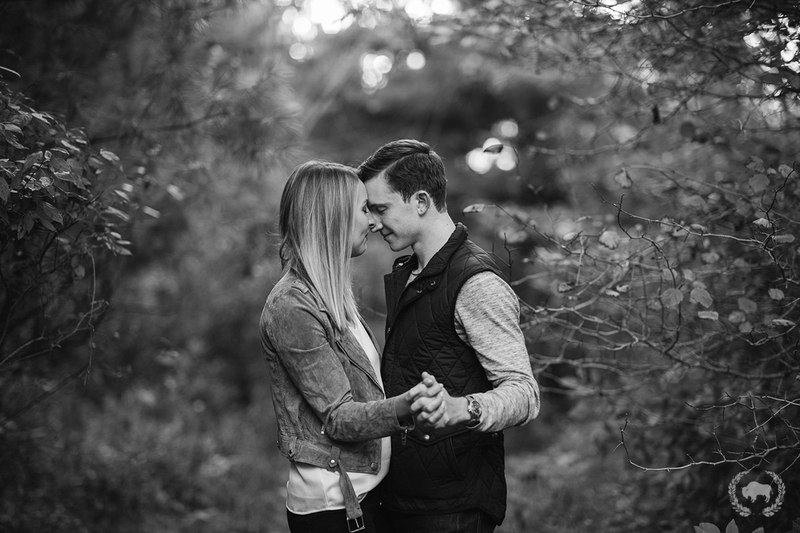 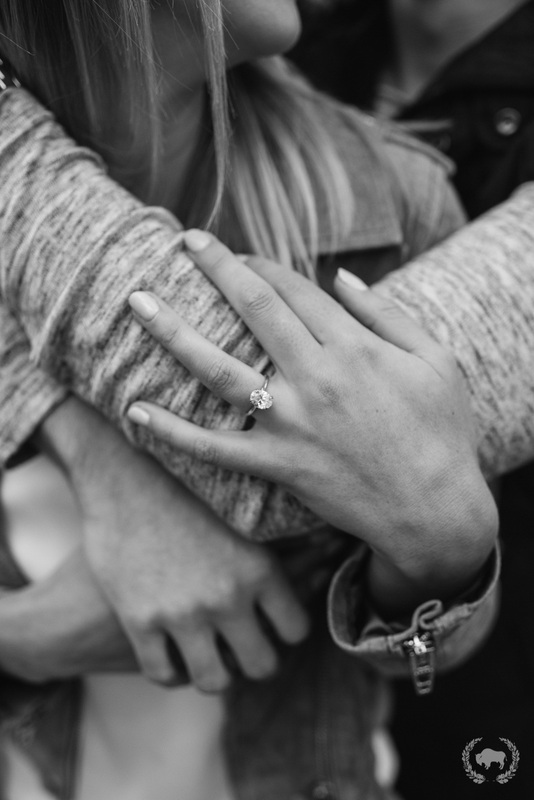 Can’t wait for their wedding next year!